After Alessandra Ferri’s success in Wayne McGregor’s Woolf Works last May, it’s no surprise that the Royal Ballet asked her back to revive her performance in Martha Clarke’s Cheri, a dance-drama about love and age she created in New York in 2013. Ferri is no stranger to the Opera House, having been a principal with the company in the early 1980s before moving to American Ballet Theatre in 1985. 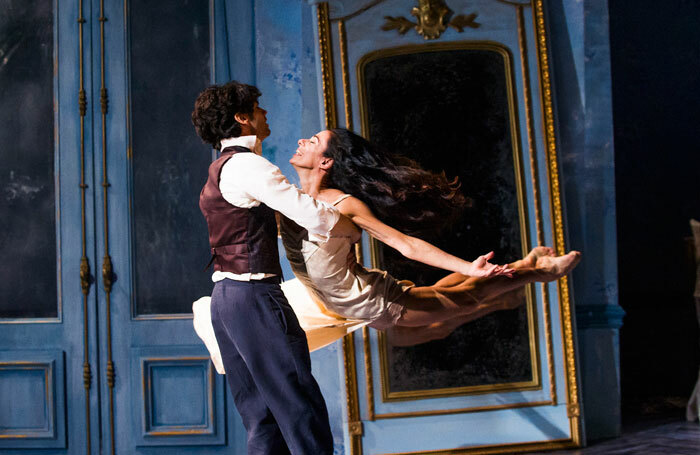 Although she officially retired in 2007, her ballet technique and acting finesse are undimmed, and she brings both to this distillation of Colette’s novels. Ferri is the retired yet youthful courtesan Lea, whose romance with the much younger Cheri (Herman Cornejo) is convincingly conveyed. Despite their affection and passion, there’s no social context for their love, not least because Cheri is the son of Lea’s friend and fellow courtesan Charlotte (Francesca Annis). The darker implications of this triangle are not explored in the ballet.